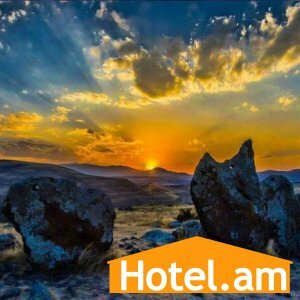 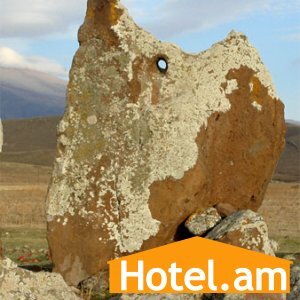 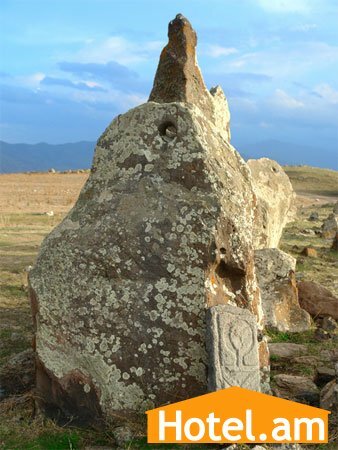 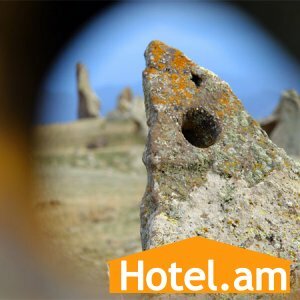 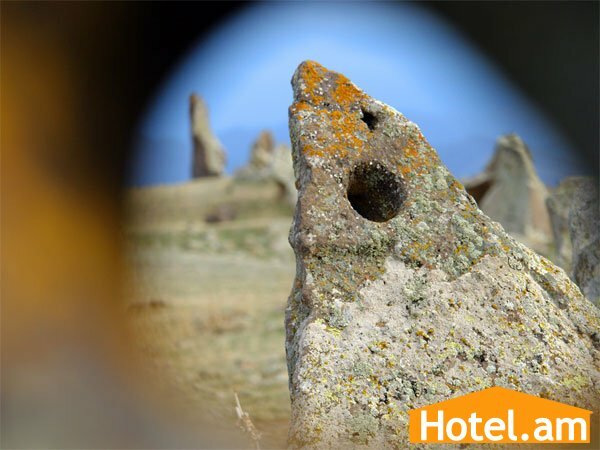 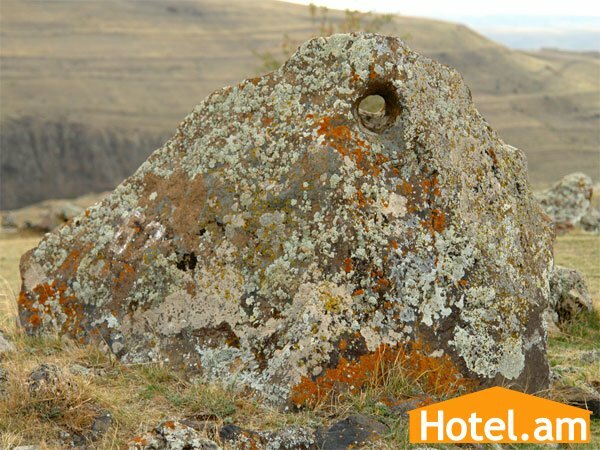 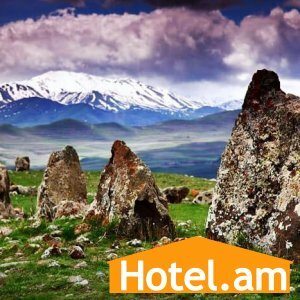 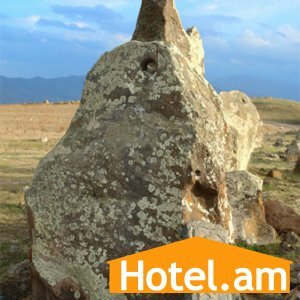 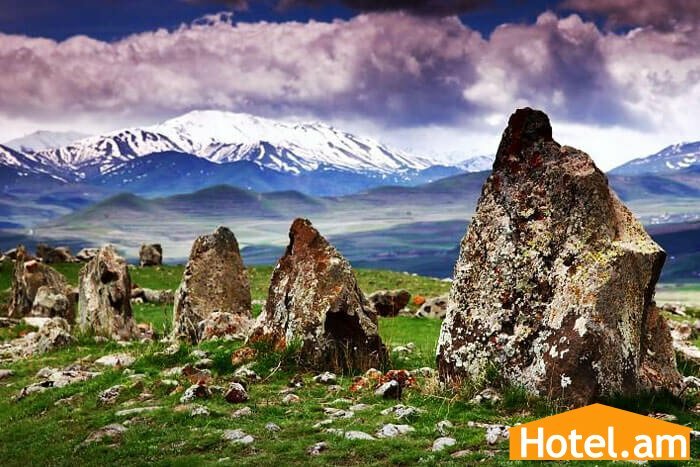 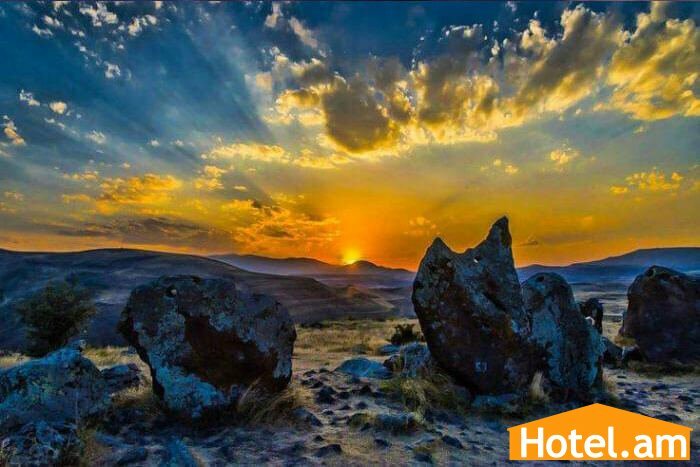 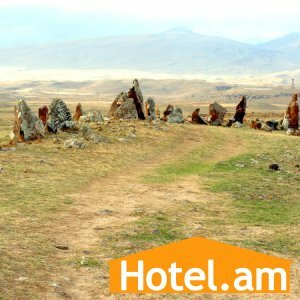 Zorats Karer or Karahundge is one of the most mysterious sights of Armenia situated near Sissian city. 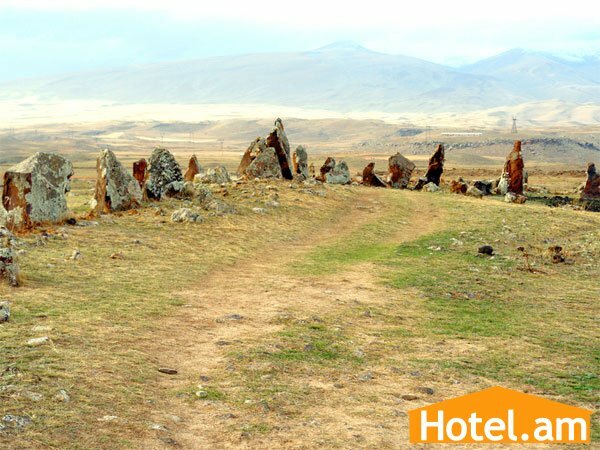 It is located on the site of a bronze age settlement and forms a succession of stones placed side by side. 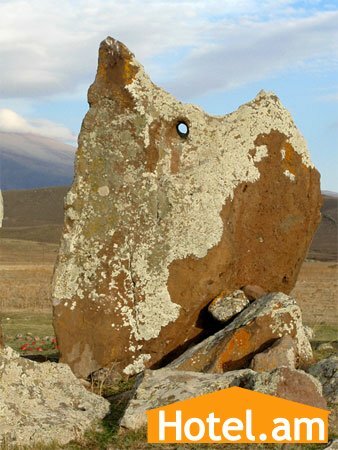 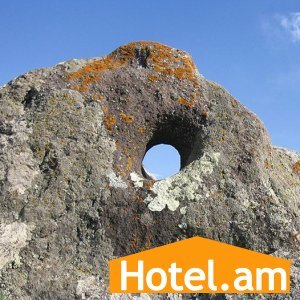 Most of the stones have wholes in them. 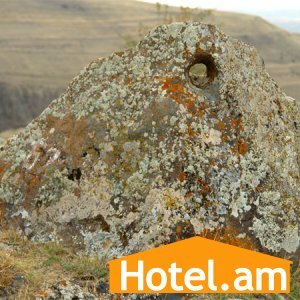 There is a supposition that at the time it served as an observatory. 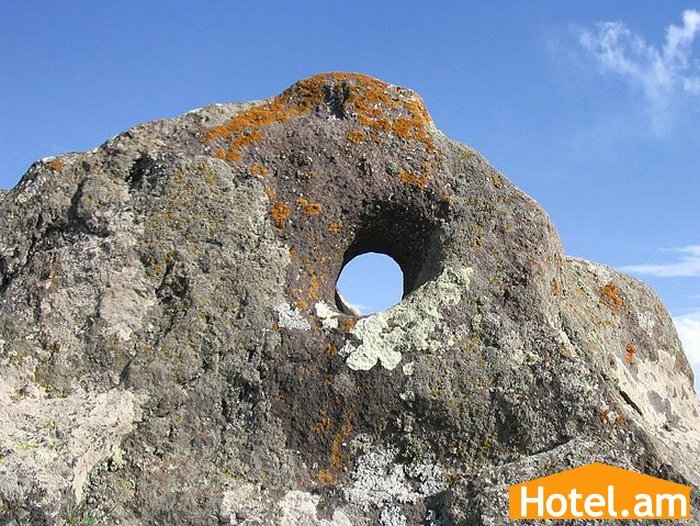 This historical sight is well worth visiting.